Just like last week, I’ve mostly been listening to McFly as I went to see them on Thursday. They were incredible and I wish I would’ve gone to the first and last nights too! It was great to hear songs that remind me of my younger years haha. Green Day also brought out a new song this week, it brings out all the emotions and I absolutely love it. 1. Still Breathing – Green Day2. Walk in the Sun – McFly3. Happy Little Pill – Troye Sivan4. I’ll Be OK – McFly5. Truly Madly Deeply – Savage Garden6. Sentimental Heart – She & Him7. A Whole New World – Aladdin8. Isn’t She Lovely – Stevie Wonder9. Better the Devil You Know – Kylie Minogue10. 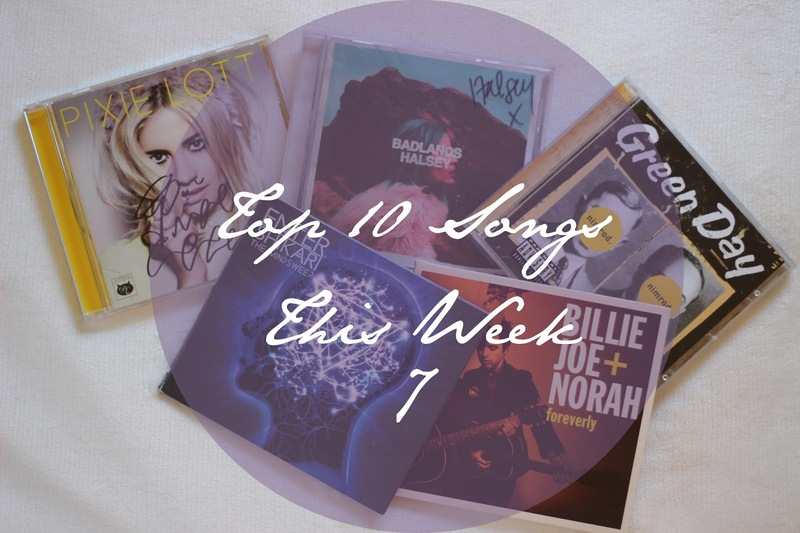 Hey There Delilah – Plain White T’sWhat songs have you been enjoying this week?